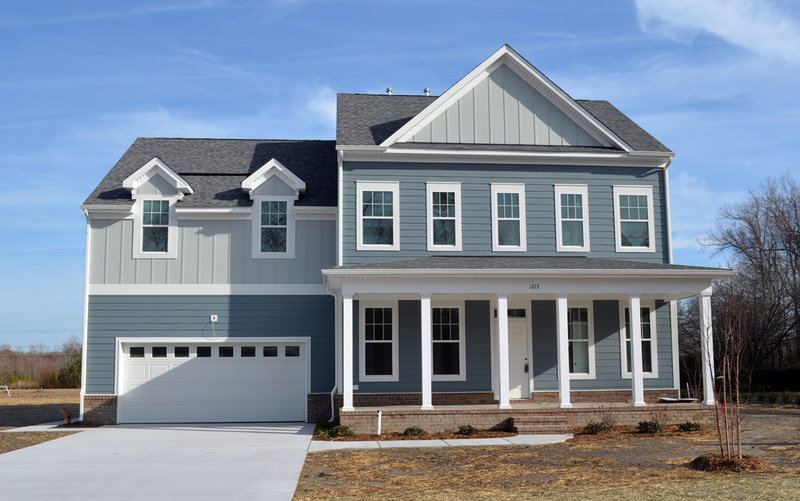 This Ethan’s Mill II offers a spacious open floor plan with five Bedrooms, consisting of four upstairs and one large bedroom downstairs. The downstairs bedroom has a private bath and walk-in closet. There is a powder room directly of the foyer for guest. This home features a gourmet kitchen with a walk-in pantry and is perfect for entertaining family and friends. The mudroom has access from the garage as well as the back yard, making it a great place for kids to drop off sports equipment and shoes after enjoying the large backyard. You can also enjoy the outdoors out back on the optional screen porch. The master bedroom upstairs has a beautiful raised ceiling and includes both his and her closets. The enormous master bath contains a six foot soaking tub, large shower with a glass enclosure and a private water closet. You must come see this house to truly appreciate all the additional upgrades.